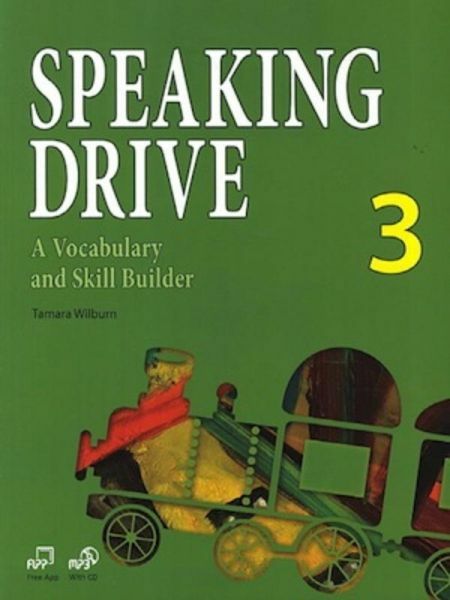 Speaking Drive 3 is part of the third level in a four-level preparatory course for elementary and middle school students interested in developing fundamental English language skills in reading, listening, speaking, and writing without having to encounter multiple skills. Each level of this four-skill series teaches 500 of the most common headwords encountered in communication and academic study. Students completing all four levels of the Drive series will study over 2,000 different headwords.